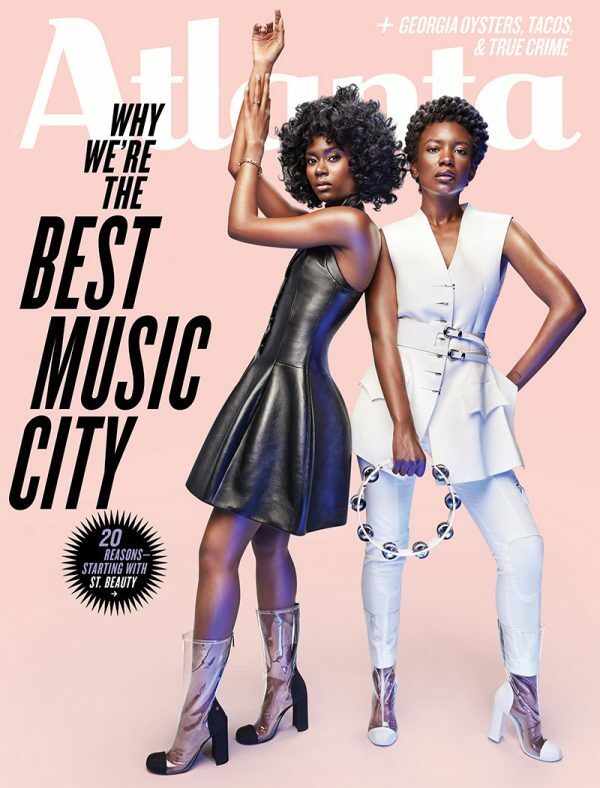 Continue to meet the people, explore the places, preview the events, and savor the heritage of the city in each issue of Atlanta Magazine. Please submit your renewal order and await the confirmation email from the circulation department. If you do not receive your confirmation email within 48 hours or have other questions related to your order, please contact the circulation department at 1-866-660-6247.